From 25 May 2018 come into action the EU General Data Protection Regulation (GDPR). 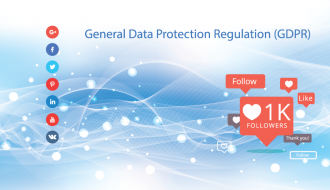 This is a regulation related to data privacy laws across Europe that protect and empowers all EU citizens data privacy and reshape the way organizations across the region approach data privacy. 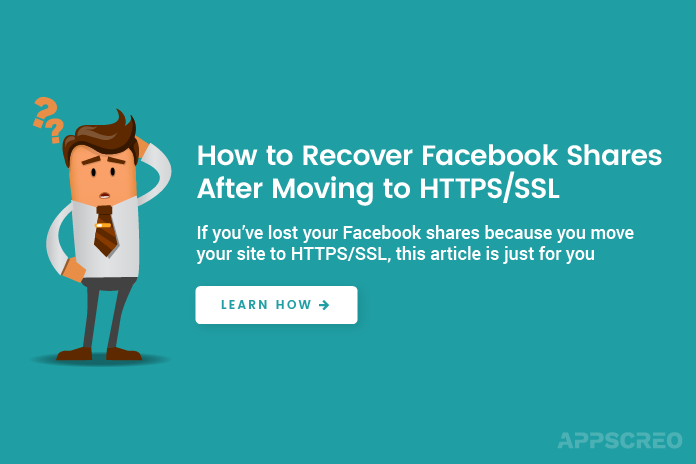 How General Data Protection Regulation affects Easy Social Share Buttons? 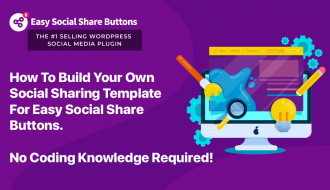 Easy Social Share Buttons is fully compatible with GDPR. 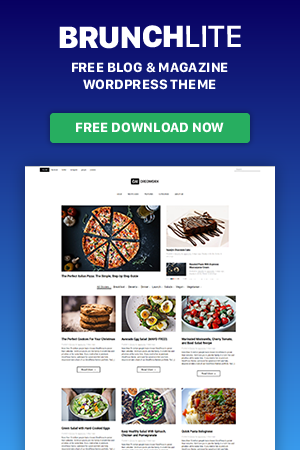 All share buttons, follower counter buttons, social profile buttons and subscribe forms are static generated on your site locally with plain code. 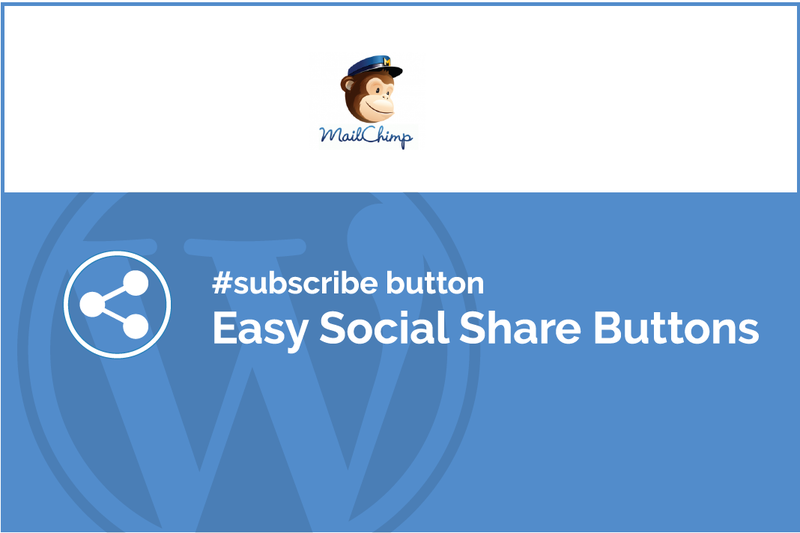 Easy Social Share Buttons for WordPress does not collect or store any user information. 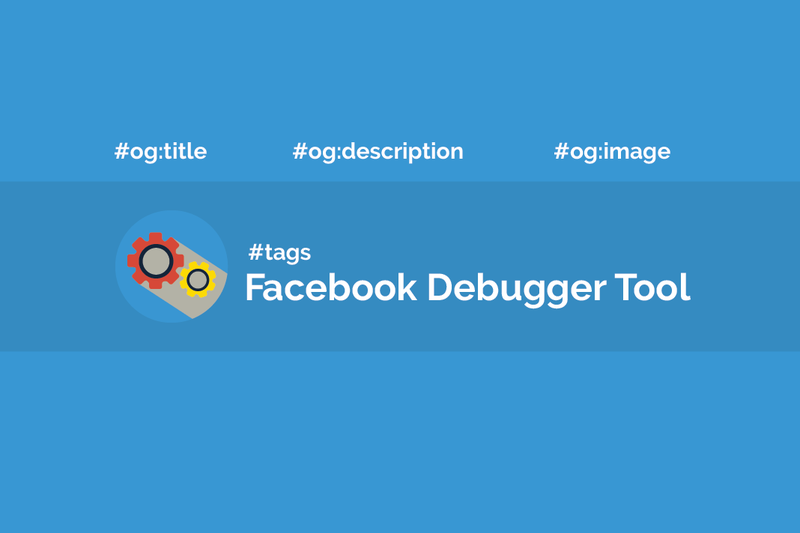 Our plugin generates static share buttons on your site (the core share buttons). 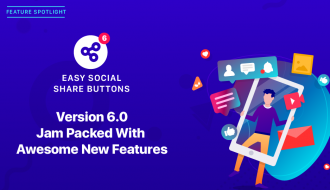 Those buttons do not require connection to a social API to run and they do not collect or send any information to the social network. So with all the share features you have nothing to worry about and nothing you need to set up again. The social followers counter buttons and social profile buttons are also static generated on your site and they are privacy safe. The update of followers counter if used happens from the code at background from your server. 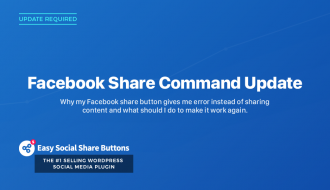 If you are using the included analytics functions to improve the work of your share buttons you should not worry for this too. 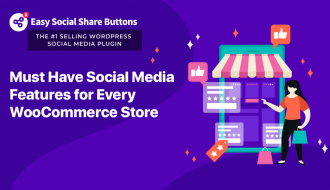 The analytics data that is collected for click over share buttons is fully anonynous – no user details at all are recorded, tracked or stored. The control of analytics data collection can be made from Social Sharing -> Analytics (the function is not active by default). If you decide to activate the native buttons as an addition to the core static privacy share buttons than you need to change their mode. 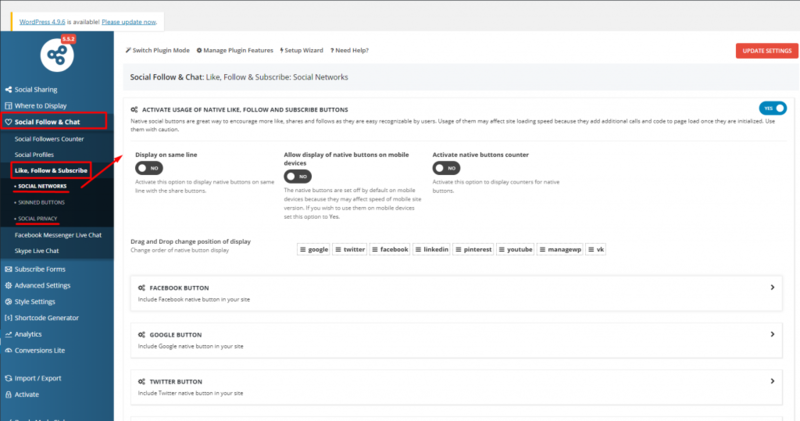 All native button options are located inside Social Follow & Chat -> Like, Follow and Subscribe. The natives are buttons that allow the users to like/follow your social media profiles directly from the website page. 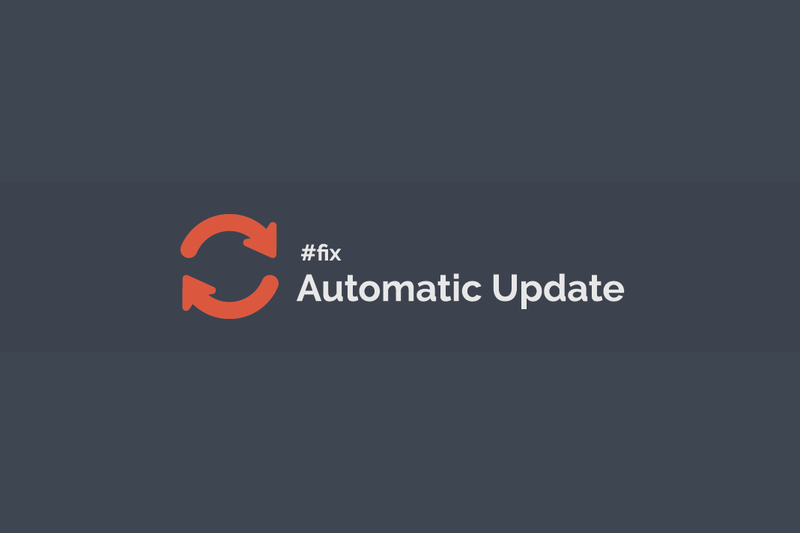 This feature is affected by the GDRP rules as the like/follow happens on the website and the user may not understand what exactly will happen when the button is pressed. 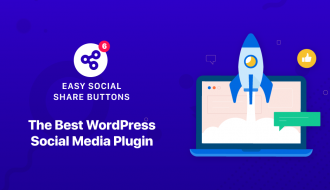 Easy Social Share Buttons provides an easy way to use native buttons without breaking the GDRP rules for a long time ago because in some European countries such personal data protection standards are valid for several years. We have added Privacy mode for natives that inform the users what exactly they are going to like or follow. If you have activated native buttons (from Social Follow & Chat -> Like, Follow and Subscribe Buttons) you need to make some other settings and activate Privacy mode. 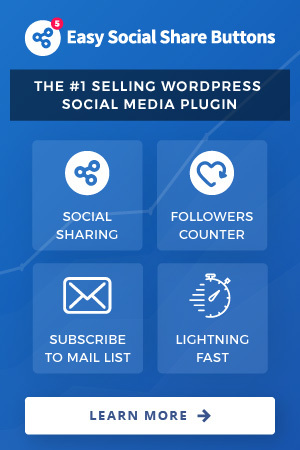 Here you can see an example of the natives privacy mode https://socialsharingplugin.com/native-social-buttons/?nativemode=privacy (when you click page will reload and a button will appear). 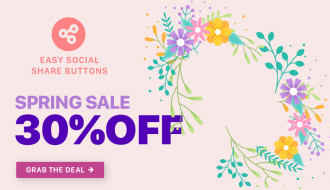 How to activate of social natives buttons? The Privacy mode is located in the same settings screen where native settings are located. At this section you configure the buttons. To activate Social privacy go to the Social privacy section, activate it and apply the text that will appear for each social network to inform the users what action they are going to do. Once active the mode of buttons will change to static based till a user click and request the button to appear. The other place where natives can be activated as addition is in the After Share Actions. If you set after share actions on your site with Like/Follow type then you need to make a change of that mode to ensure you are GDRP compatible. The settings of After Share are located inside Social Sharing -> After Share Actions and it is not active by default. That mode cannot provide a privacy-based option for the natives and you can change it to Custom HTML Message where you can add shortcode from Social Profile buttons or Social Followers Counter. The buttons generated from those modules are privacy safe and they are compatible with GDRP requirements as we generate them statically on your site. 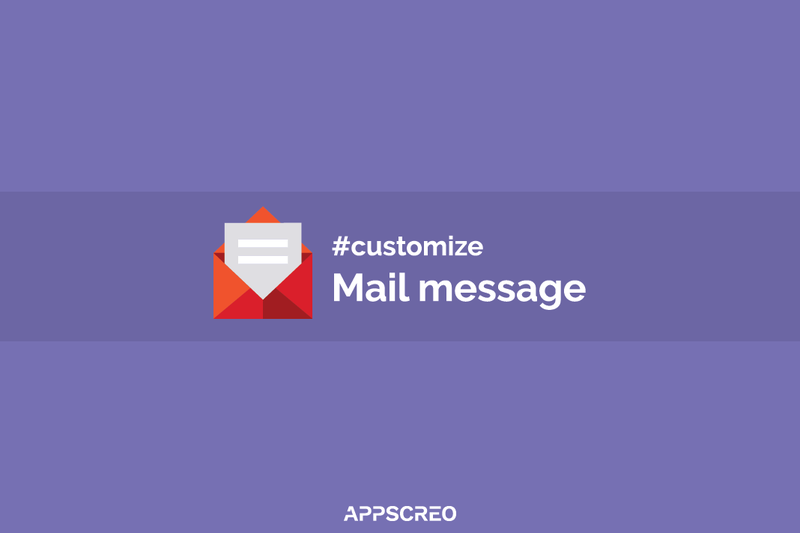 If you have any difficulties activating Privacy mode or any questions please contact us via our official support platform https://support.creoworx.com.